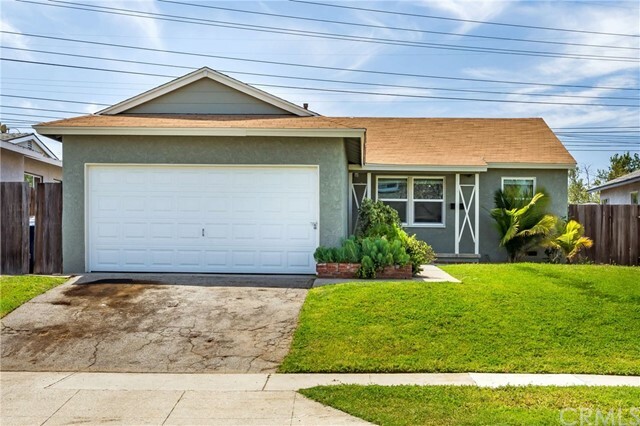 All Lakewood Park homes currently listed for sale in Long Beach as of 04/21/2019 are shown below. You can change the search criteria at any time by pressing the 'Change Search' button below. 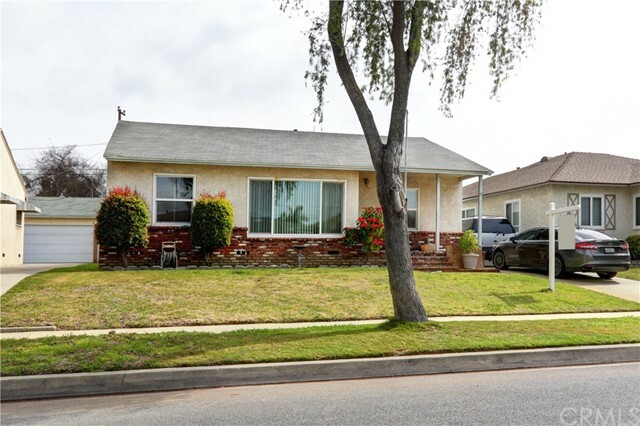 "Welcome to this extensively remodeled home on a beautiful tree lined street in Lakewood. 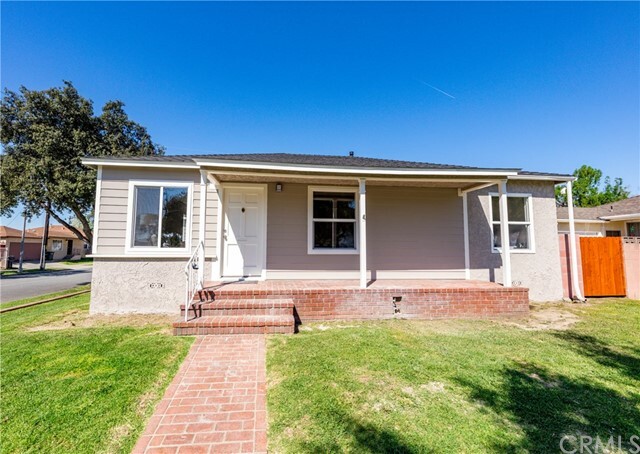 Located just off of Woodruff Ave, this freshly landscaped 3 Bedroom, 1 Bath home has a beautiful new kitchen with quartz counters, shaker cabinets, stainless steel appliances and range hood and subway tile backsplash. The remodeled bathroom has a beautiful tiled shower/bath combination, quartz countertops and dark wood cabinets. Throughout the house you will find dark wood floors and new plantation shutters. Also included is a new water heater, new double pane windows, the RING doorbell, the NEST thermostat, central air and heat, RV Parking, separate dining room, breakfast bar from open kitchen and a laundry room. The large backyard is beautifully landscaped and is perfect for entertaining with new wooden fences and a two car detached garage. The driveway can hold 3 cars and has a gate for security and privacy. Come live the dream in this amazingly fantastic house! Welcome home!" "Splish Splash into this home in Lakewood Park! At first sight, you will be greeted with a well manicured lawn, stylish wood shutters, a nice wide driveway and slate steps at entry. Once you enter the home you are greeted with a nice sized living room with lots of windows, and a great breeze that flows into the home. The formal dining room has a nice chandelier and a chair rail, with capabilities for a 6 person dining table. The upgraded kitchen is equipped with lots of cabinets, all appliances, granite counters and a custom backslash. There is an area for a small dinette off the kitchen as you enter the laundry area and back door towards the garage and Pool. The garage has floor to ceiling finished cabinetry for that creative person who likes to keep things tidy. The rear bedrooms have sliding glass doors that lead to the Pool. The Pool is gated and has a waterfall from the Jacuzzi down to the Pool! Plenty of patio space around the pool and as you exit the back door for BBQ's, lounge chairs, picnic table and a firepit...you can even string bistro lights to create a great evening space for entertaining. 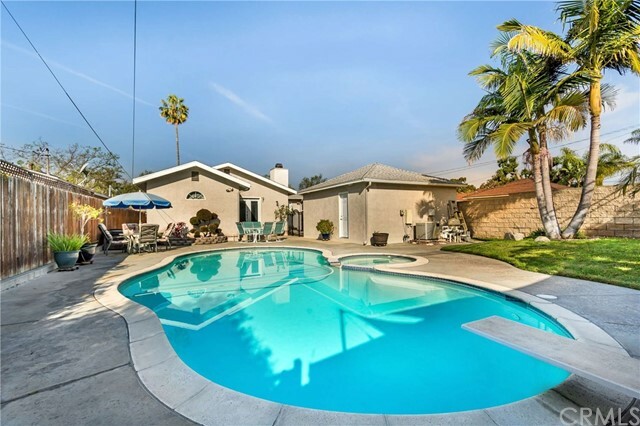 Summer is around the corner, this home could be yours just in time to enjoy those hot days...Poolside!" "Welcome to 5039 Carfax, a beautiful three-bedroom, two bath home in Lakewood. Both the living room and dining room is light and bright with lots of light streaming in from all the windows across the hardwood flooring that is found throughout. The remodeled kitchen has a bay window and area for eat-in dining, beautiful white cabinetry, quartz countertops, and subway tile backsplash plus, a connected laundry room with a door leading outside. The spacious master ensuite has a large closet and a sliding glass door also leading out to the patio and yard. The master bath has been remodeled offering a glass-enclosed step-in shower. The other two bedrooms are nice size and all bedrooms have ceiling fans. The main bath has been remodeled with a quartz sink vanity, custom tile and a beautiful glass tub enclosure showing off the custom tile. Outside is a large covered patio with recessed lighting and a fully fenced yard and grassy area and that is perfect for entertaining." 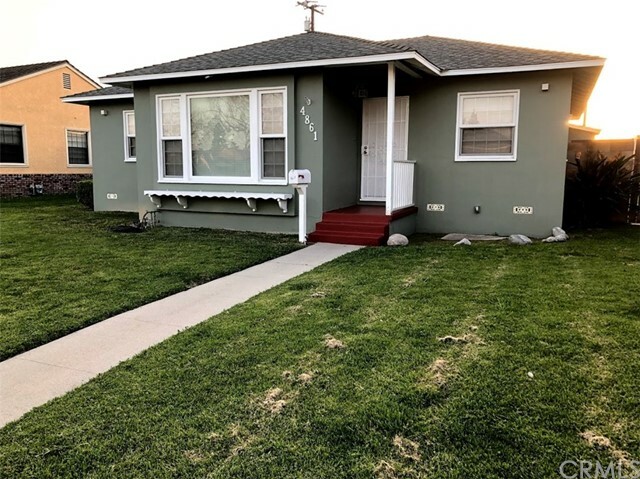 "This home features 4 bedrooms 2 bathrooms, (One bedroom is un-permitted) hardwood, ceramic and carpeting throughout the house. The Kitchen tile was imported and is only a couple years old. There's a large family room with vaulted beam ceilings with a door that leads to an ample back yard with organic fruit trees. One car garage with washer and dryer hook ups and a carport for additional parking." 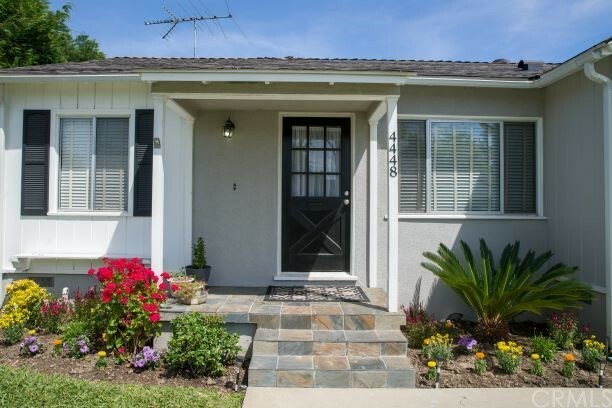 "Bright and Naturally lighted charming 3 bedroom turnkey home in Lakewood Park. Short walk to parks and schools. Remodeled home with new paint, new lighting, and refinished original hardwood flooring. Comes with Central AC, ceiling fans, double pane windows and window blinds. Upgraded Kitchen with lots of storage & adjacent dining room, Granite countertops, newer stainlees steel stove and stainless steel Sink. Spacious Living room with front bay window. One of the bedrooms is perfect for an office and has a glass door that opens to the backyard. The bath has been updated with new tub shower and tile work. Large Backyard, 2 car detached garage with a sliding gate for an RV and a covered patio area for extra room for family gatherings and kids to play. 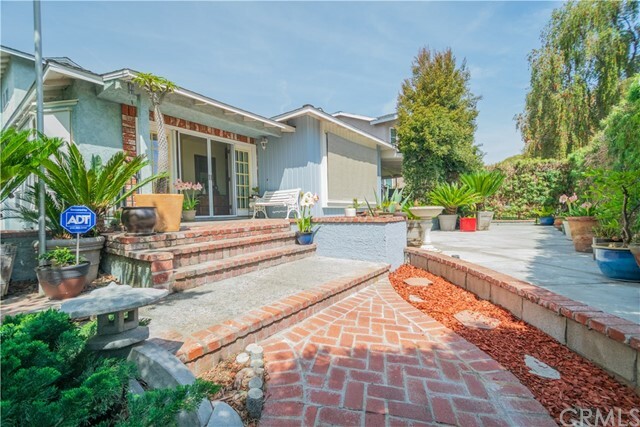 This home is also close to shopping, restaurants, and schools. Won't Last long !" 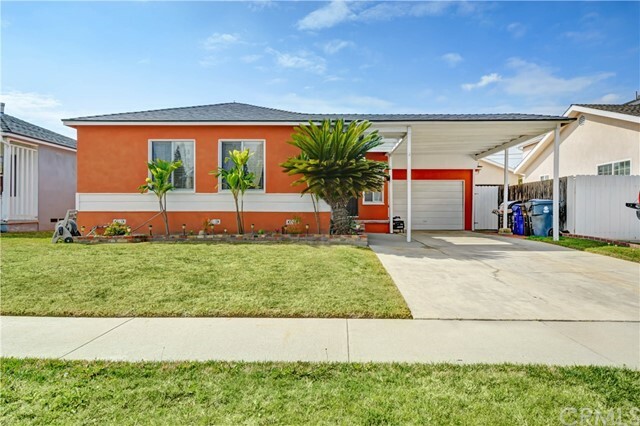 "Come live in this beautiful home situated along the street-lined community of Lakewood Park, central to shopping, freeway access, parks and award winning schools. 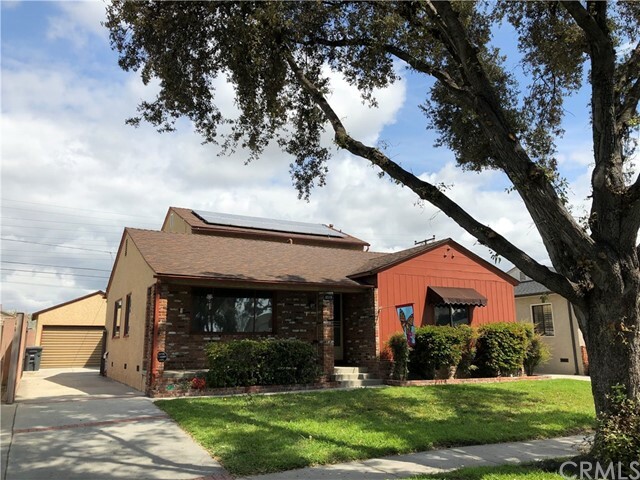 This home is newly remodeled, with freshly painted interior and exterior, new flooring, and buffed and polished hardwood floors throughout the house. Property includes a garage, and a long driveway for sufficient parking. Parks galore and excellent schools surround this home. 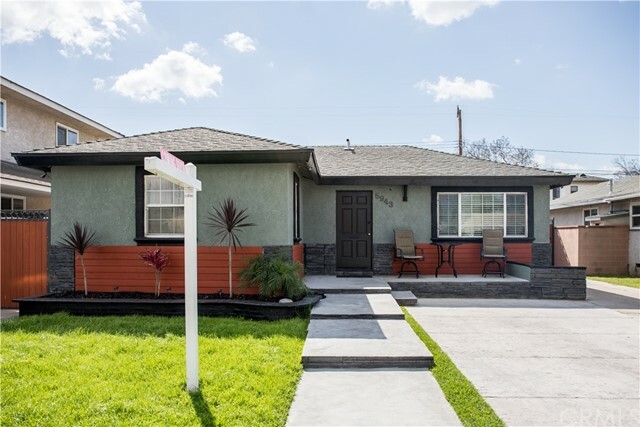 Great location, and minutes away from the Lakewood Mall, Costco, Home Depot-- and the Long Beach Airport too. Come see this beautiful home in the highly desirable Lakewood Park location. Seller is MOTIVATED, make an offer." 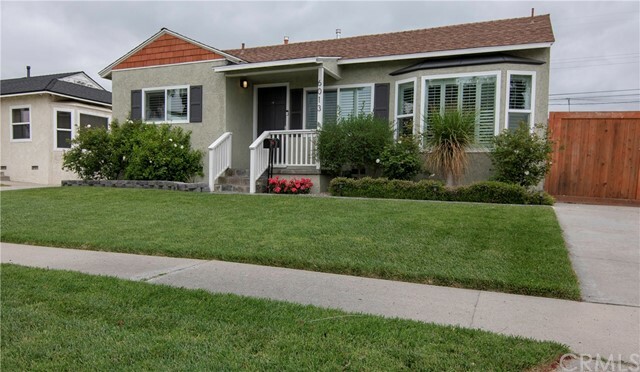 "Located in a very desirable part of Lakewood, this freshly remodeled home is 1,022 SQFT, with a 5,376 LOT. Upon entry, you will notice a large living room with hard wood floors, which opens up into dining area and upgraded kitchen with quartz counter tops. The home also contains 3 spacious bedrooms and 1 recently renovated bath with a jetted tub. Throughout the property you will find a fresh coat of internal and external paint, brand new copper plumbing, and a full coverage security system set up. Additional highlights include an 8-car driveway, a tankless water heater, a spacious detached garage, plush lawns, and a decked-out back yard with 2 TV set ups, a bar, and retractable awning; perfect for Super Bowl Parties! With amazing features such as these, you can be sure that this home won't stay on the market long. Hurry! You don't want to miss out!" 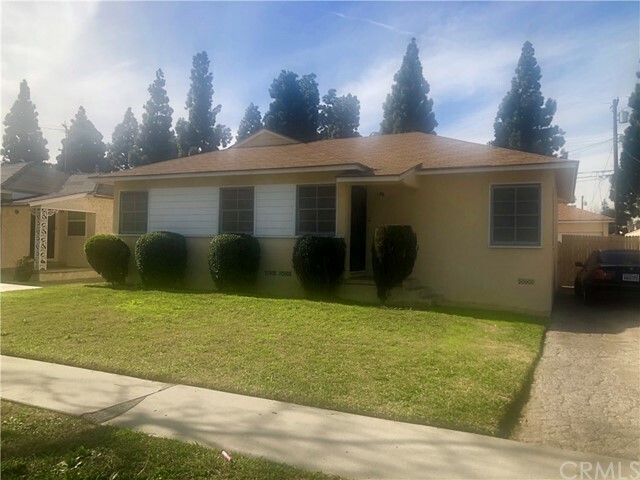 "This cosmetic fixer is the one you've been waiting for to get into a great neighborhood and lovely tree lined street close to parks and schools. 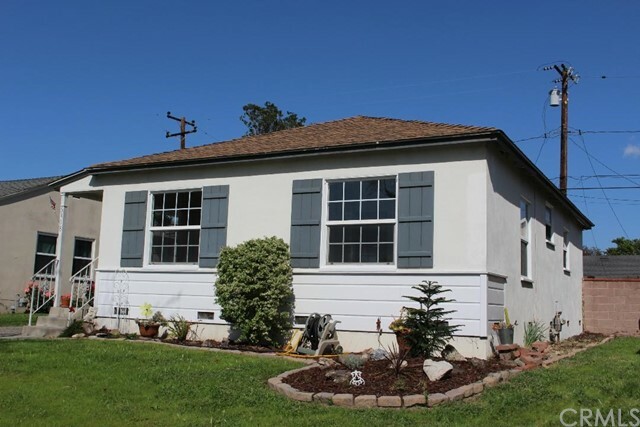 So much potential in this single level ranch with 3 bedrooms and one bath, lots of windows, and central living room. Huge lot with two car garage plus storage rounds out the property. The property has deferred maintenance and is being sold as-is. Bring your tool box and design ideas and create instant equity." "First time on the Market! 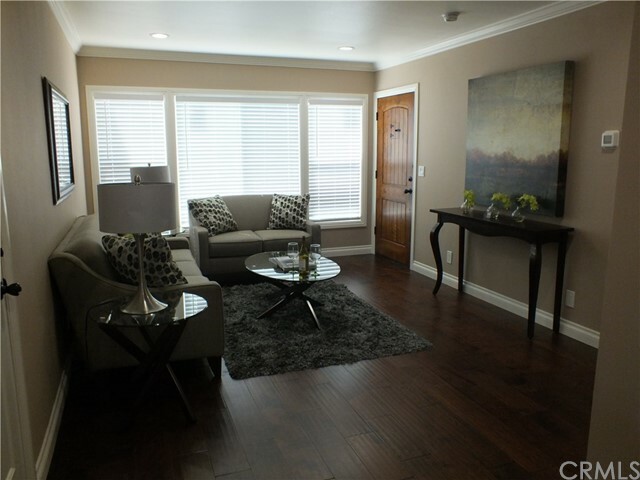 Walking distance to shopping, restaurants, movie theatre, and much more. Centrally located, access to major freeways. Updated bathroom and windows. New garage door. Will go quickly!"